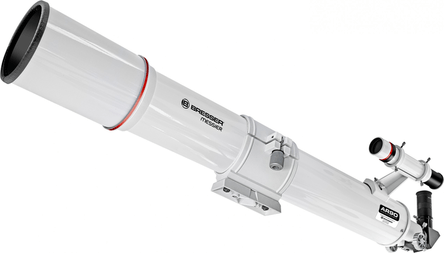 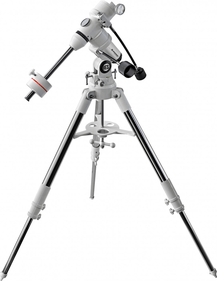 This beautiful Newton telescope can be used for multiple purposes. 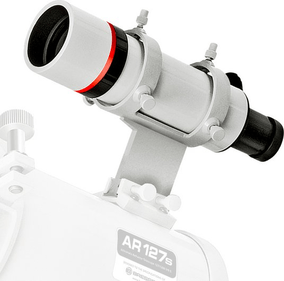 It has a f/8 focal ratio with a high light revenue. 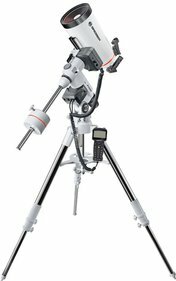 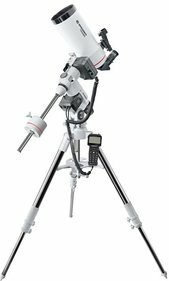 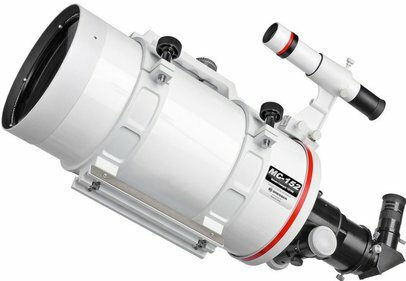 You can watch the moon, asteroids, planets and deep sky objects that are further away with the NT-105L/1200 OTA. 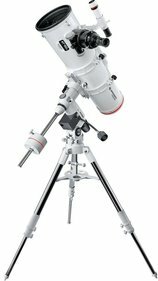 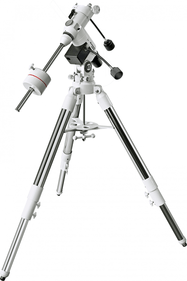 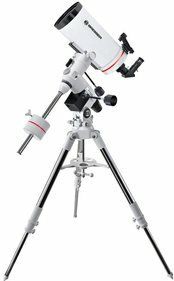 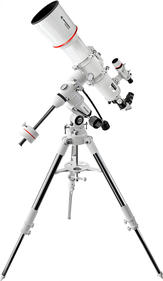 For a starting astronomer, this is a great telescope to develop your skills and to explore our wonderful universe. With this telescope you will get a clear, highly contrasted, truthful image. 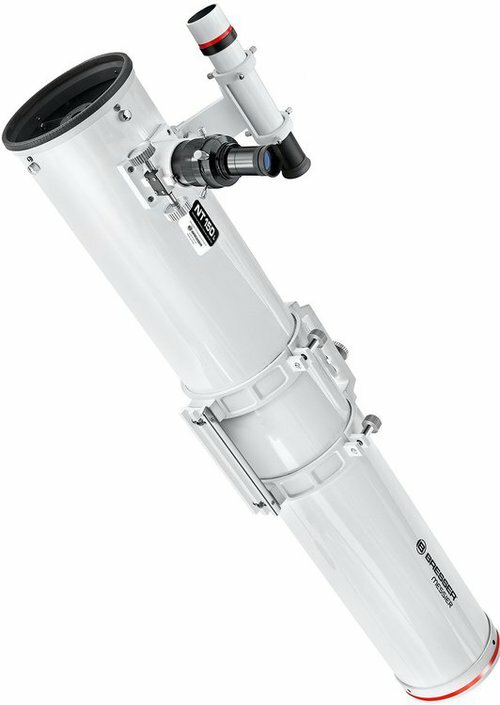 This makes it well suited for astrophotography. 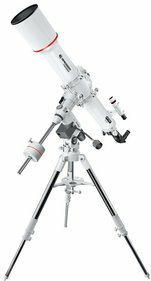 The telescope is equipped with T2-ring, so a camera adaptor is easily added tot it. 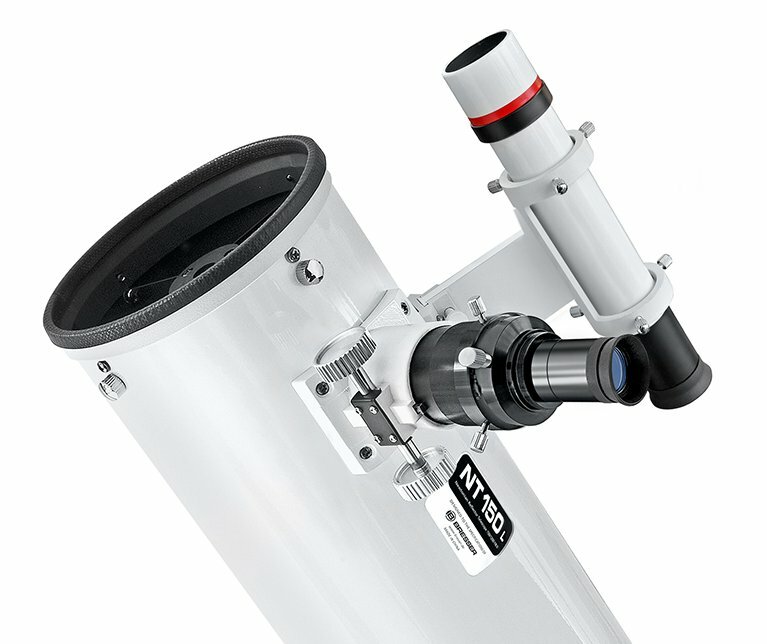 The secondary mirror has a 65 mm diameter and a 32% obstruction. 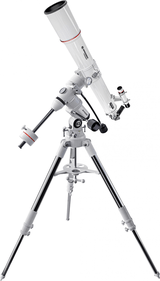 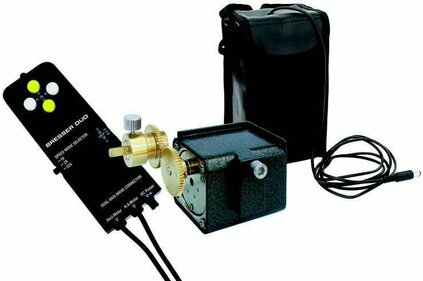 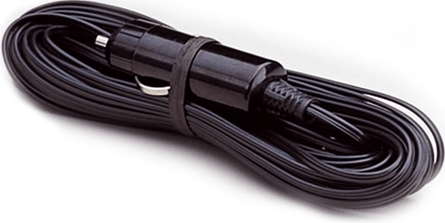 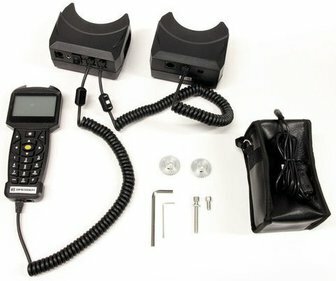 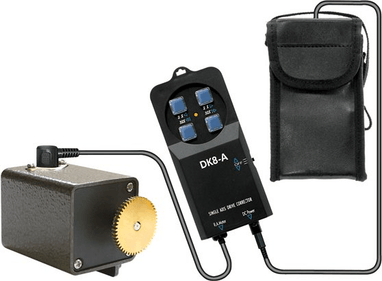 A set of pipe rings and some other accessories are delivered with the NT-150L/1200 OTA telescope. 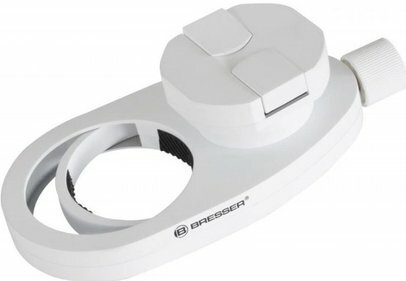 Write a review By sharing your experience with the Bresser Messier NT-150L-1200 OTA, you can help others (perhaps still doubting customers) with making a good choice.